A major initiative set forth by Governor Ducey in partnership with [email protected] and the Office of Economic Opportunity (OEO) makes the Arizona Career Readiness Credential available to job seekers across the state. 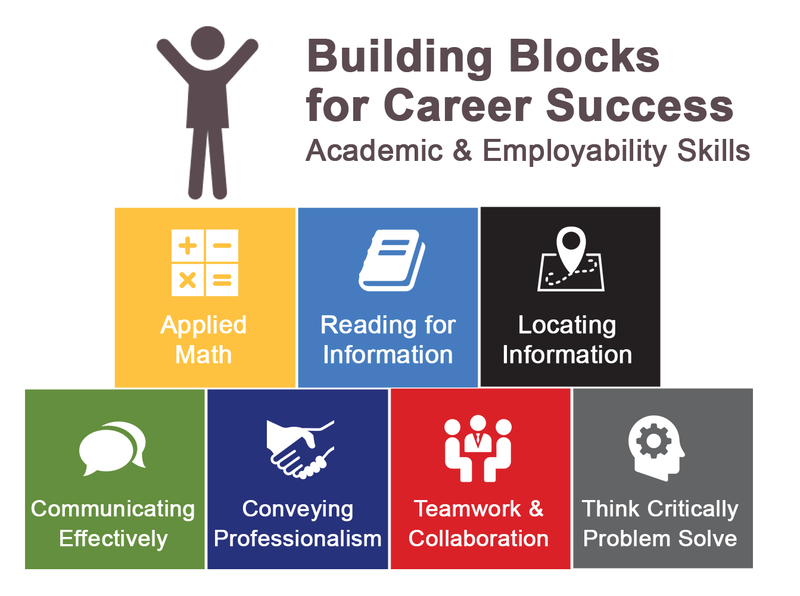 This tool prepares job seekers for success by demonstrating their command of seven skill areas that are relevant to every occupation, industry and career pathway across the state. Learn how your business can join as an employer partner, or visit an [email protected] location to begin administering the ACRC.